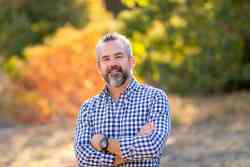 The Solterra team - Stacie Jacob, Mike Dawson, Alyssa Krichevsky and Lacie Johns - brings more than 40 years of wine and tourism marketing experience with an emphasis on developing genuine brand messaging to tell the story. Lacie has returned to her Central Coast roots as she spent her childhood in Templeton and her teen years in rural Nevada. Looking to further expand her horizons, she graduated with a Bachelor of Science in International Business and Marketing in December 2017. 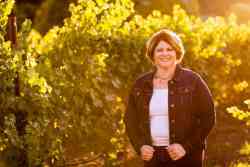 She interned at Ancient Peaks Winery working in dynamic roles such as direct to consumer services, marketing, and distribution. Desiring to share her experiences, she helped to create the internship program as an official position within the company. Her passion to connect the local wine industry to the consumer and creating international opportunities grew with her work with Washoe CASA as a social media and marketing intern. 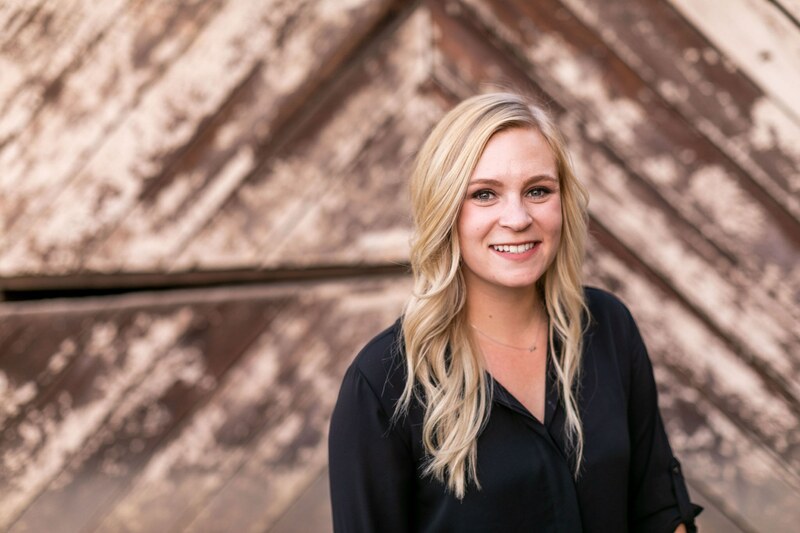 Lacie completed her internship path as an Assistant Account Coordinator for Solterra Strategies, managing and marketing wine industry events. 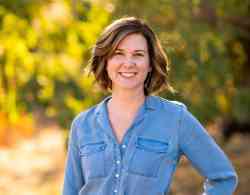 She has now accepted a full-time role at Solterra Strategies incorporating her knowledge base in the pursuit of sharing the Central Coast wine and tourism experiences with the world.